NEW SHOWS FOR AUGUST & SEPTEMBER. I cannot even think this far ahead, but am excited to be bringing back Titus Andronicus, Aids Wolf and Jeff the Brotherhood. 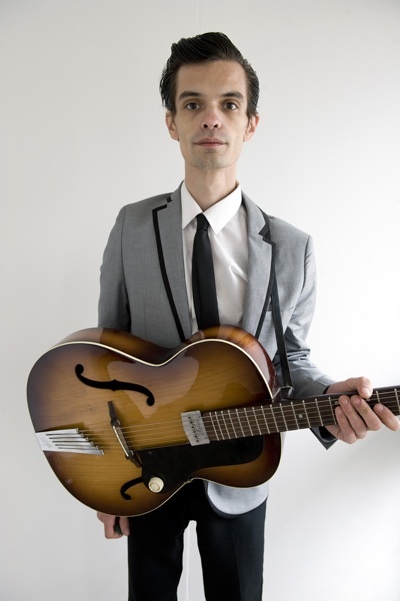 This will be my first time hosting Dan Sartain, formerly on Swami, about to release a new album on One Little Indian. All shows On Sale Now. DAN SARTAIN – Aug 21st at The Nightmare. The immensely talented Birmingham rockin’ blues-man will perform with a full band. He currently has a 7″ out on Third Man Records (label curated/owned by Jack White). 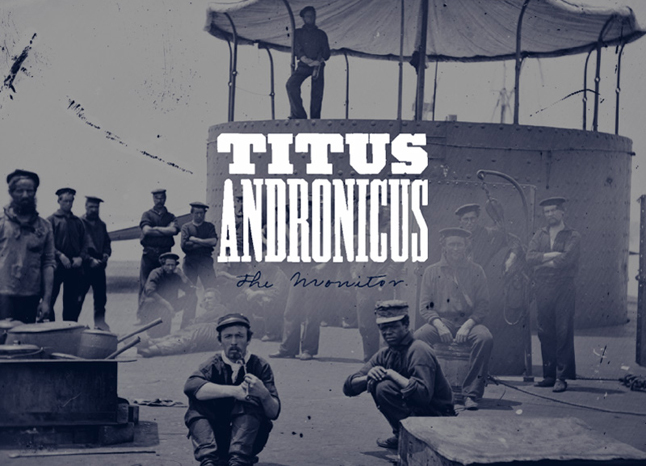 TITUS ANDRONICUS – Aug 31st at Sons of Hermann Hall. I had them play at the Lounge on Elm in August 2008 and they ended the set with a cover of “Where Eagles Dare” by The Misfits. Since then, they have come back to Dallas twice: played at Club Dada opening for Los Campesinos! tour in Jan/Feb 2009 and this past March at Good Records for a lengthy in-store appearance pumping their Civil War + Suburban New Jersey influenced album, The Monitor (XL Recordings). MS note: Sons is CASH ONLY. This entry was posted on June 21, 2010 at 2:00 pm, filed under News and tagged video.